Lexus Surface Care provides durable protection against the elements of weather and the environment, such as UV rays, oxidation and bird droppings, as reactivity to these are reduced. The double-layered coating provides additional protection with strong water-repellency, allowing raindrops and water-droplets to roll off as soon as it reaches the surface. With Lexus surface care, no waxing or polishing is required for your Lexus to continue its gloss for years! Our Lexus surface care program is thoughtfully designed to provide our customers with a total peace of mind. 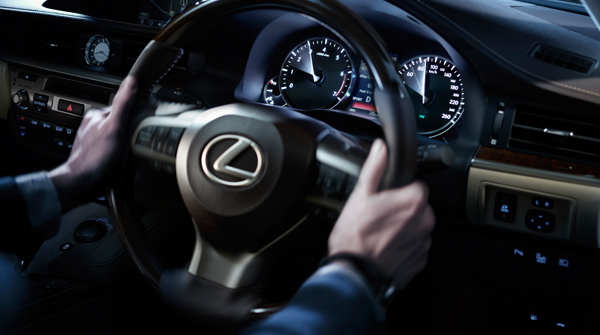 Choose from three treatments to revitalize your Lexus inside and out. This treatment cleanses the air-conditioning ventilation system by propagating cleaning agents into unreachable areas of the vehicle, effectively killing viruses and bacteria. 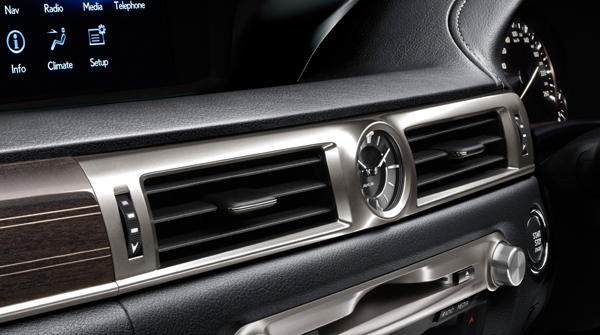 Your air-conditioning system is detoxified to ensure a clean and comfortable cabin environment. 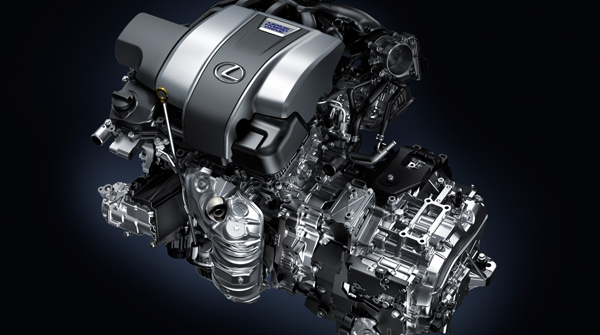 Restore your Lexus engine to peak condition for greater driving pleasure. This treatment consists of an engine flush that removes carbon build-up while protecting the engine from damage. Maintain engine smoothness to optimize driving pleasure. This treatment cares for your engine life by reducing friction wear and protects engine parts to improve efficiency and horsepower. Prices quoted are inclusive of GST. Closed on Sunday and Public Holidays. For service appointments, please call 66-31-1388.